Planning your trip to a Twins game is easy. Use our interactive Trip Planner and get details instantly. To get your travel options by phone, call 612-373-3333 to speak with a friendly transit expert. 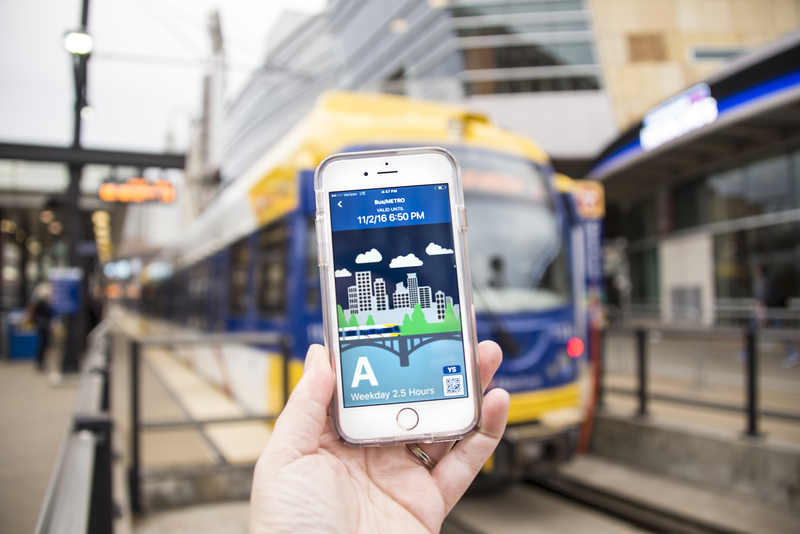 Use the MetroTransit app to purchase your bus, train or Northstar ticket in advance from your smartphone! Enjoy everything downtown Minneapolis has to offer before or after the game. See the map below to check out restaurants and other destinations in the neighborhoods surrounding Target Field. Learn more about the Warehouse District and North Loop.